Might not point true guilt. 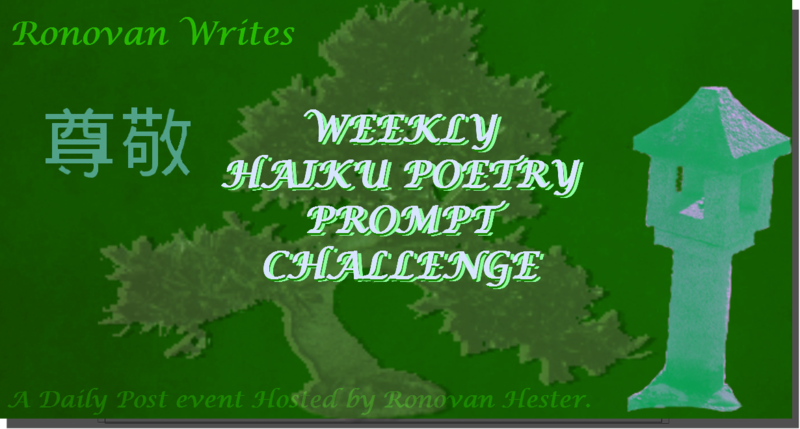 Here is my haiku using this week’s prompts. This was my fave prompt of yours ever! Link to the haiku. Susan is the only person I know who collects compasses and looks for them when she travels. She was a perfect subject for this week’s challenge.